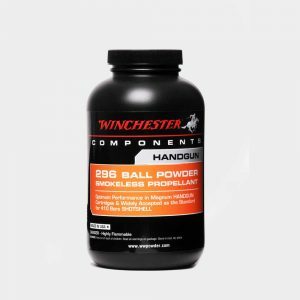 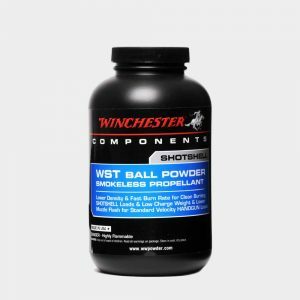 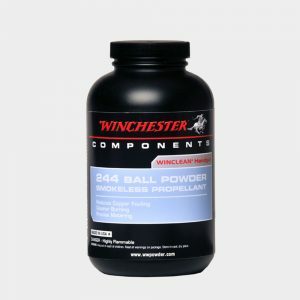 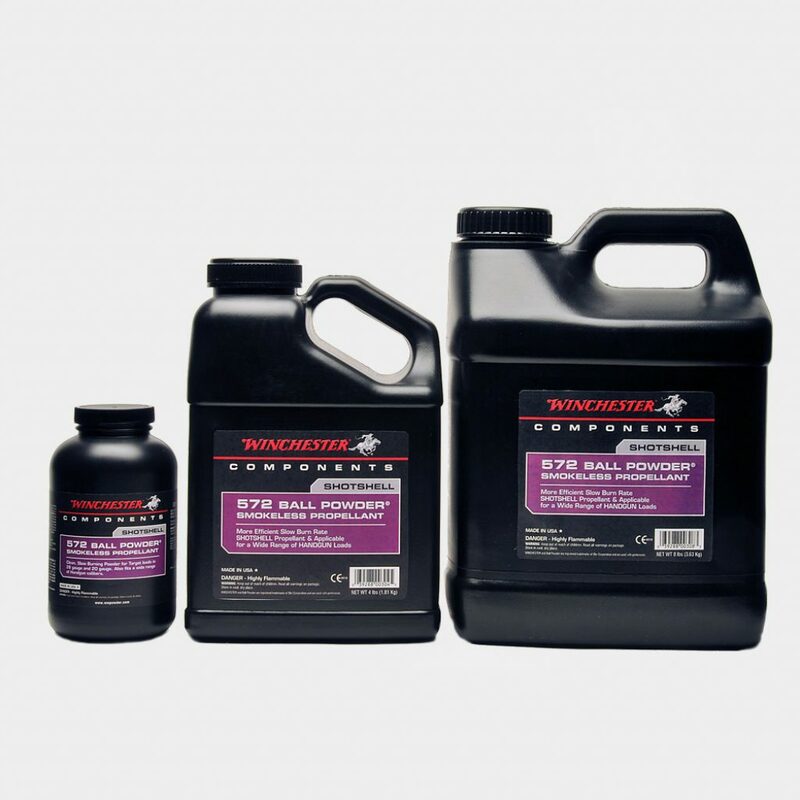 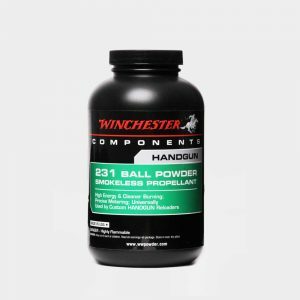 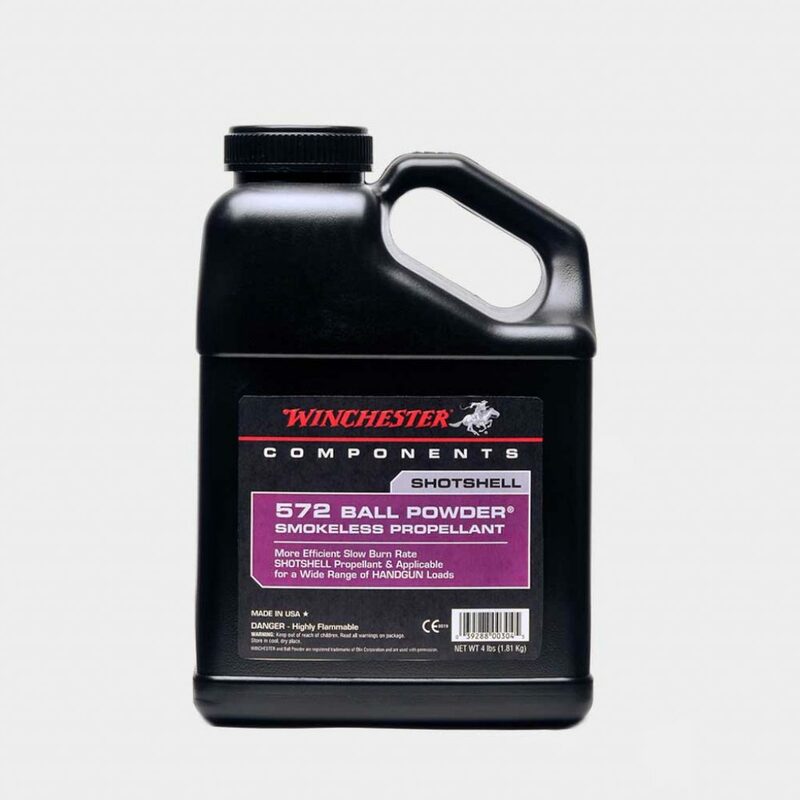 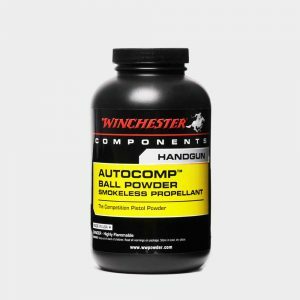 Winchester 572 is a ball powder strategically designed to optimize a myriad of shotshell and handgun loads. 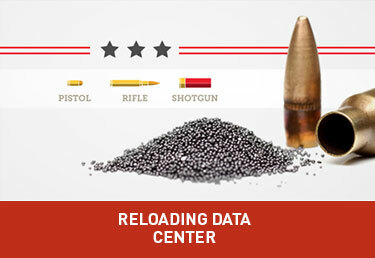 First, 572 has the correct burn rate to create the famous 3-¼-dram equivalent, 1-¼ oz, (1330 FPS) 12-gauge factory Winchester load with any brand case! 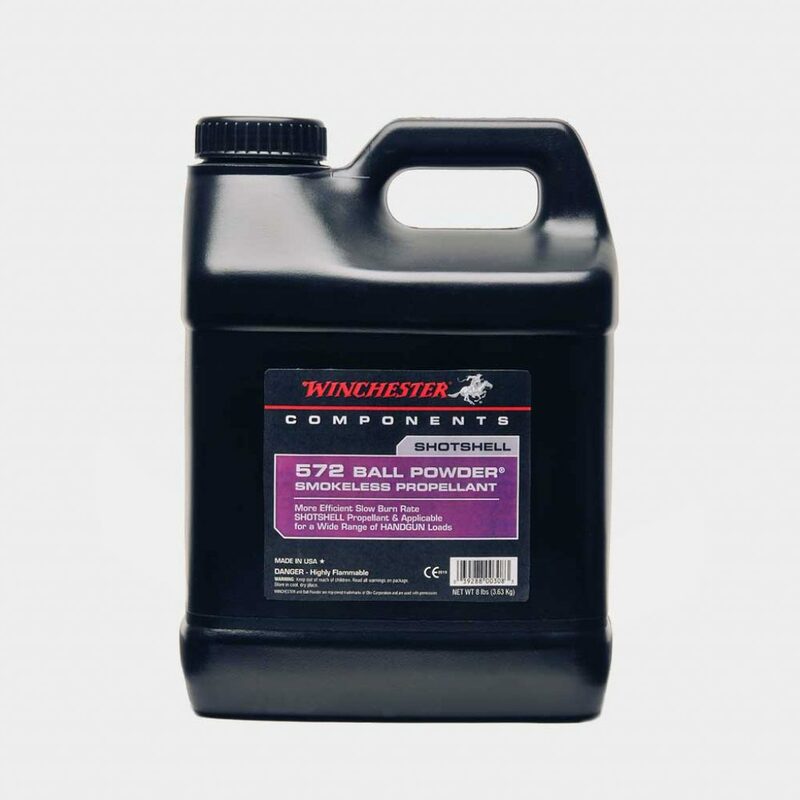 Back Fence competitors and pheasant hunters will be delighted. 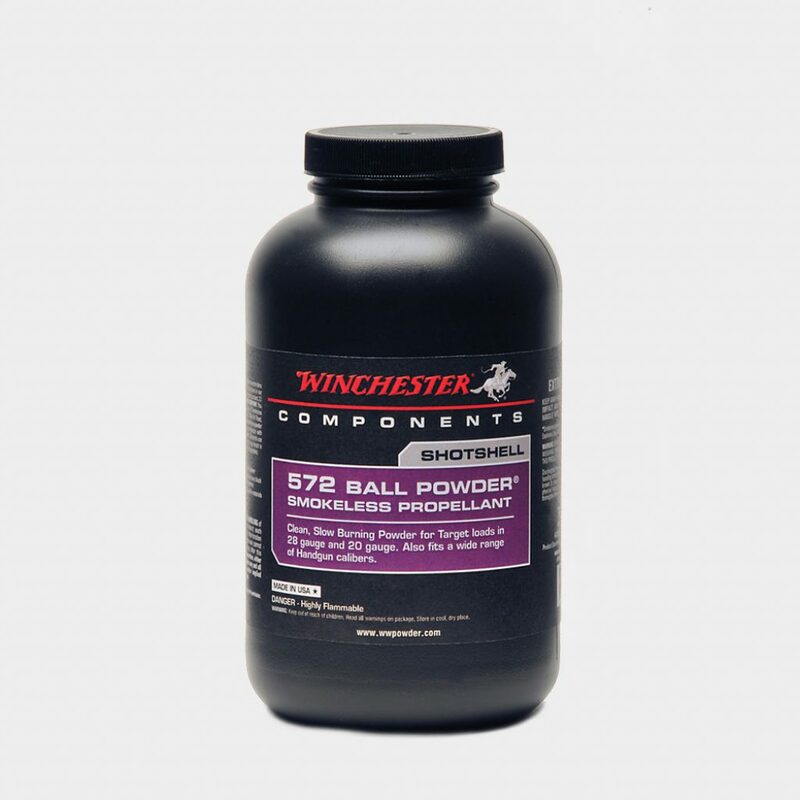 Winchester 572 also provides superb clay target or field loads in 20- and 28-gauge, and, outstanding field loads for the wonderful 16 gauge. 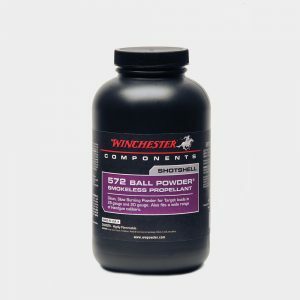 In addition, 572 has a vast number of pistol applications, ranging from the 25 ACP to 45 ACP, and all popular calibers in between.